Did you know that vitamin D benefits athletes? Recent studies have linked vitamin D to increased athletic performance. Researchers at the U.K.’s Royal National Orthopaedic Hospital and the University of Wolverhampton discovered that vitamin D helped with higher vertical jumps, lowered the risk of injuries, reduced sprint times, and helped athletes show improvements in strength. Vitamin D is mandatory for your body to function properly, as it helps maintain proper calcium levels in the body. Your immune system, nervous system, and bones all rely on calcium to function properly and keep your bones strong. Besides being crucial for bone health, vitamin D is also good for fighting depression, reducing blood pressure, helps with muscle pain and weakness, as well as protects you against colds. Vitamin D is created when the invisible UVB rays from the sun hits your skin; this UV radiation stimulates the skin cells and produces a precursor to vitamin D. This is then processed through your liver and kidneys to change the precursor into a form of vitamin D that your body can use. 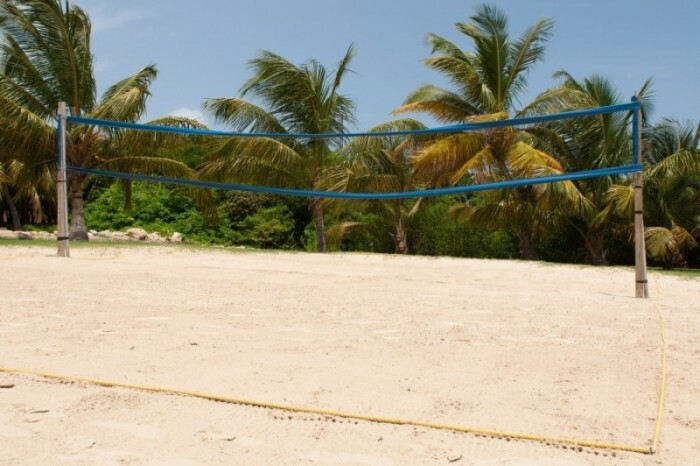 Beach volleyball players typically have an advantage over most people; because the game is played outside, players are generally able to get a good amount of vitamin D just by playing the game that they love! However, if you are dark skinned, or your body has problems absorbing the vitamin, you may not be getting enough. In addition, if you are wearing sunscreen (which you should be in order to protect yourself from skin cancer), it will lower your chances of absorbing UVB rays and making vitamin D. Where you live also plays a role, since the further away you are from the Equator, the less vitamin producing UVB light you receive (especially during the winter!). You can tell if you are deficient in vitamin D; all you have to do is visit your physician and ask them to check your vitamin D levels. They are able to check your levels by taking a simple blood test. If you find that you are deficient in vitamin D, don’t worry, there are ways to increase your vitamin D levels (besides being in the sun). • Eggs – The vitamin D is contained in the yolk, so make sure you eat the whole egg! If you aren’t a fan of any of the foods listed above, or if you find that you are deficient in vitamin D, you can take a supplement to increase your vitamin D levels. 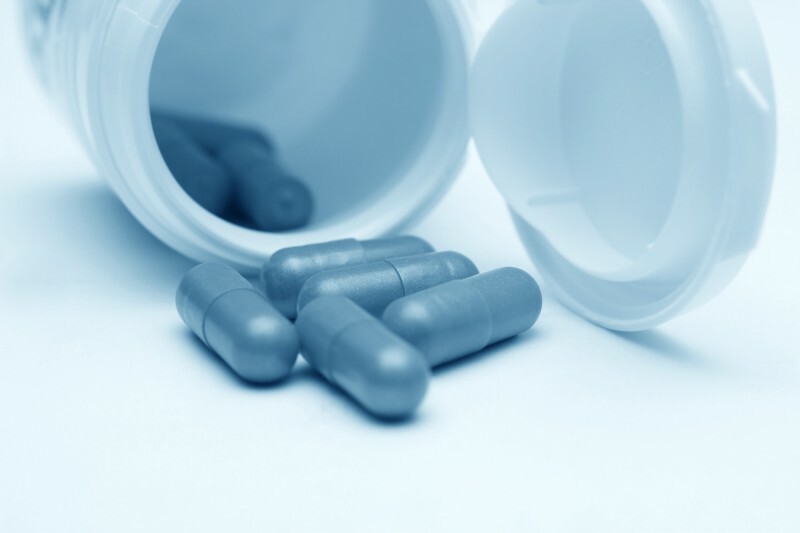 Generally, the limit for vitamin D is 4,000 IUs for everyone aged 9 and older, however, this can differ from person to person so be sure to talk to your doctor first and get your levels checked before choosing a dosage.